Home / IITJEE / What are the Fee Structures at IIT and NIT? What are the Fee Structures at IIT and NIT? Well, you must know that all the IITs (Indian Institute of Technology) and NITs (National Institute of Technology) are regulated by MHRD, the government of India. So, the Fee Structure at all the IITs is almost the same. And, so is at NITs; Fee Structure at all the NITs are also same. I do have mentioned that all the IITs have the almost same structure of the fees. So, in spite of writing down the fee structure of all the IITs (which are pretty same), I am gonna provide here the Fee Structure of the IIT Bombay. So, basically, if you want hostel accommodations at the IITs then the total fees will be Rs. 115100 per Semester and if you do not want the hostel accommodations then the total fees will be Rs. 105700 per Semester. 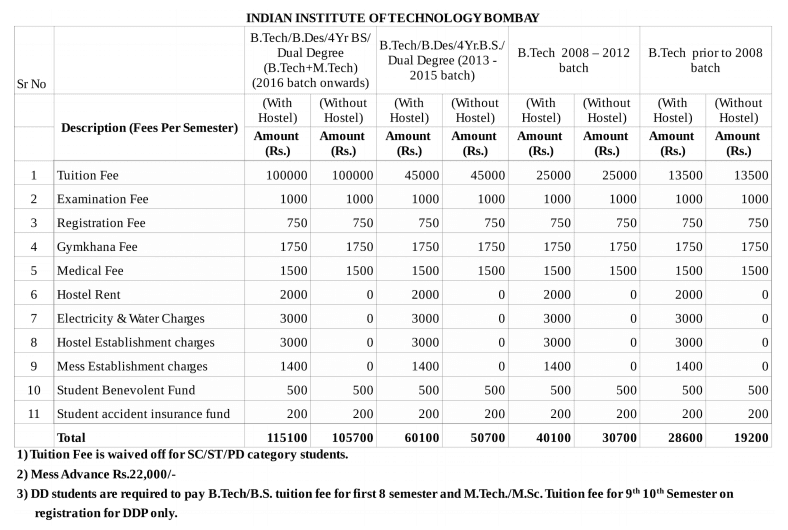 You can also take a look at the PDF of the fee structure of IIT Bombay, here. I do have mentioned that all the NITs have the almost same structure of the fees. 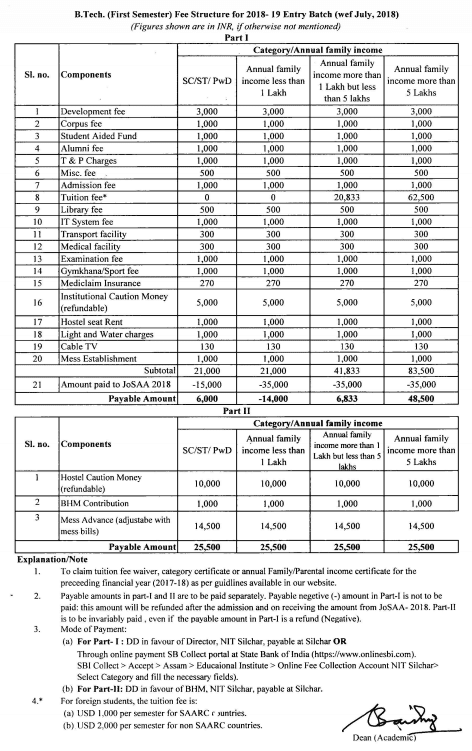 So, in spite of writing down the fee structure of all the NITs (which are pretty same), I am gonna provide here the Fee Structure of the NIT Silchar. So, basically, the total fees at all the NITs are Rs. 74000 per Semester. 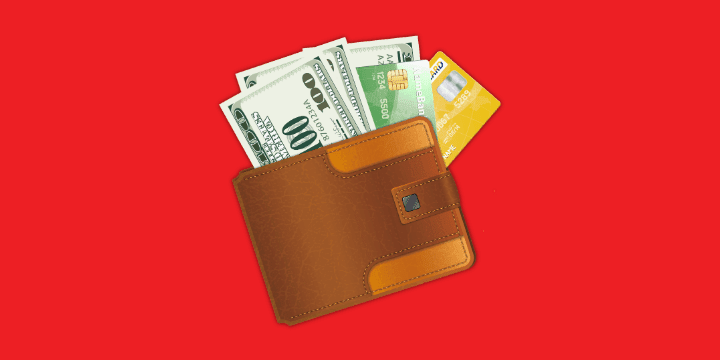 You can also download the fee structure pdf, here.